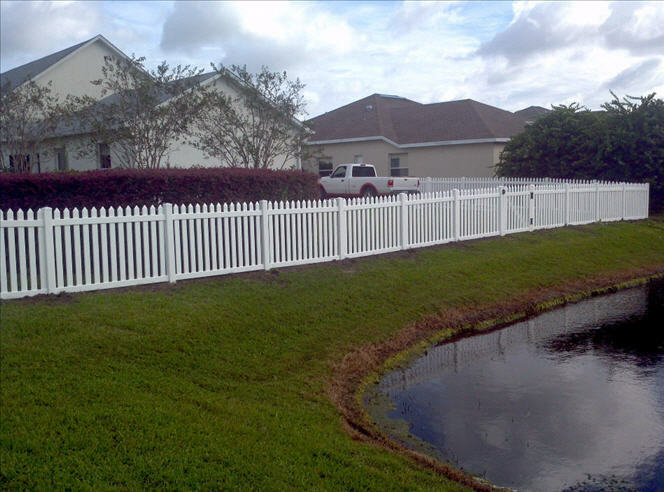 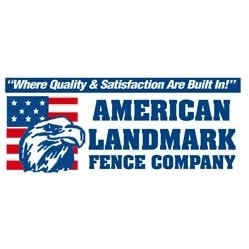 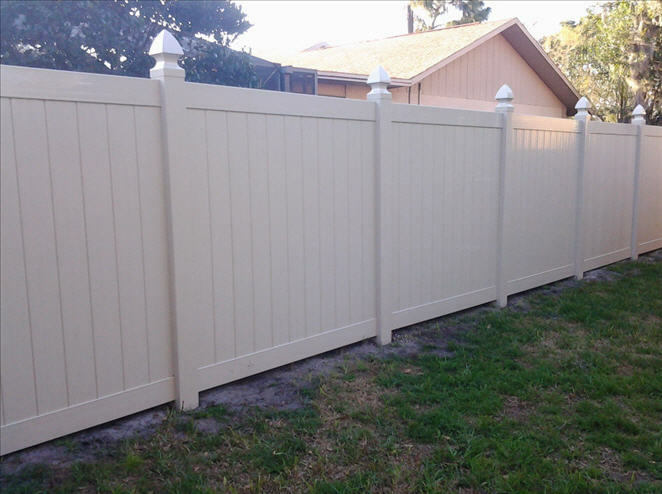 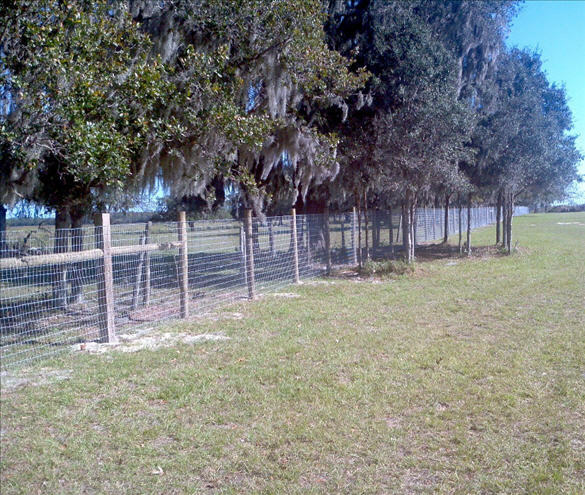 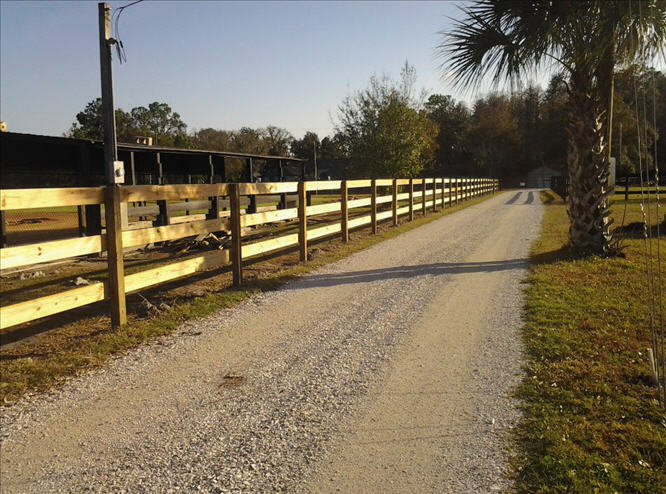 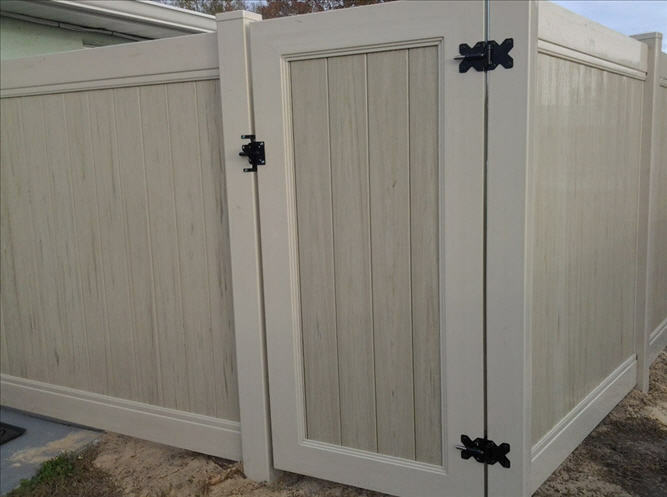 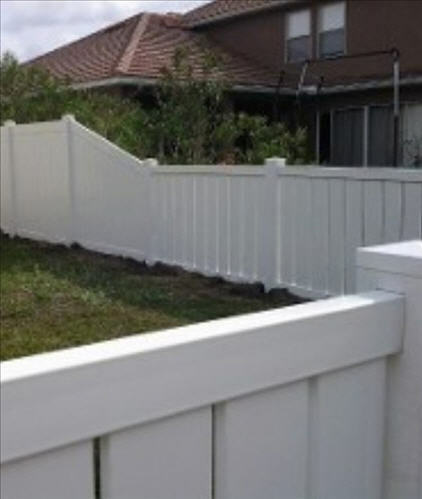 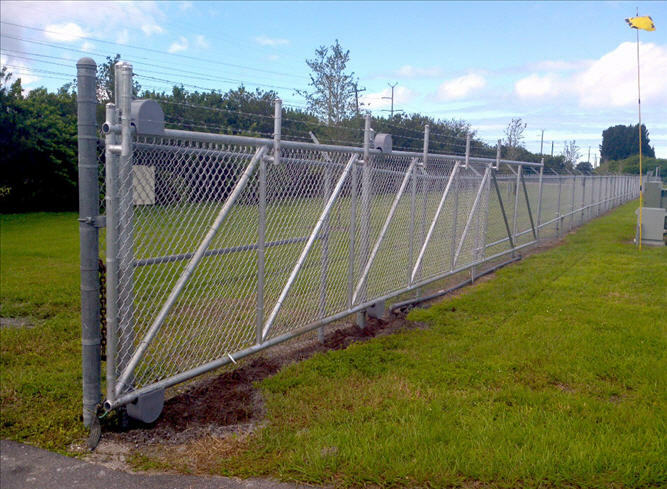 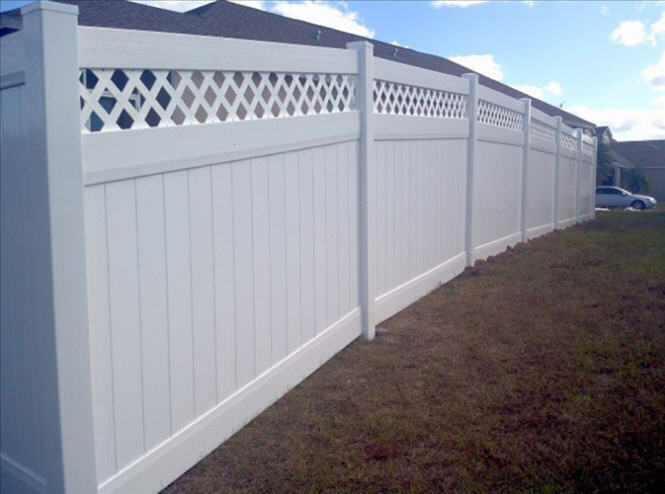 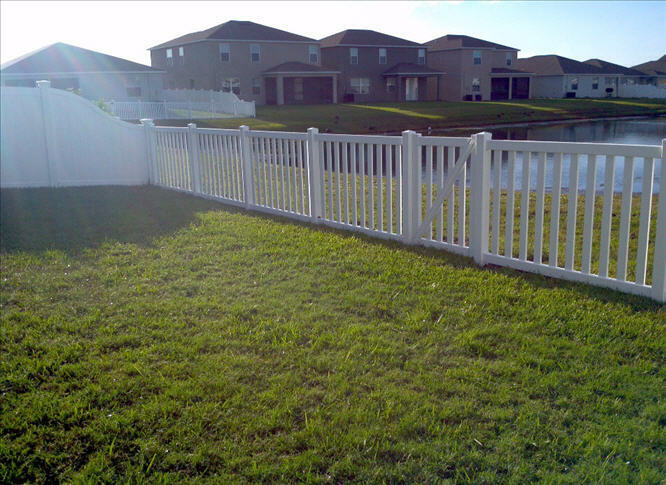 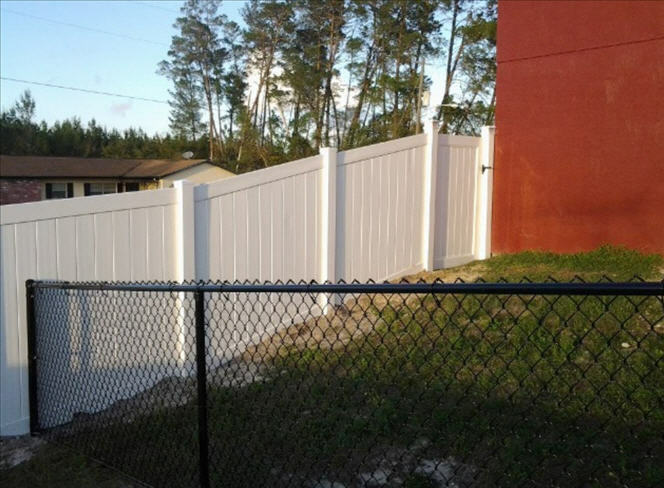 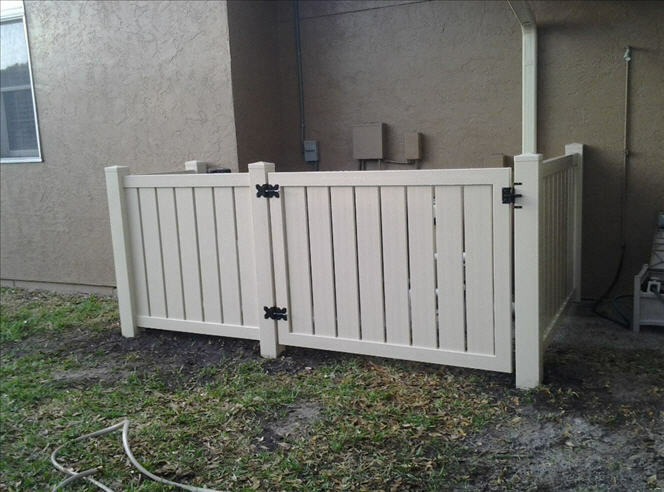 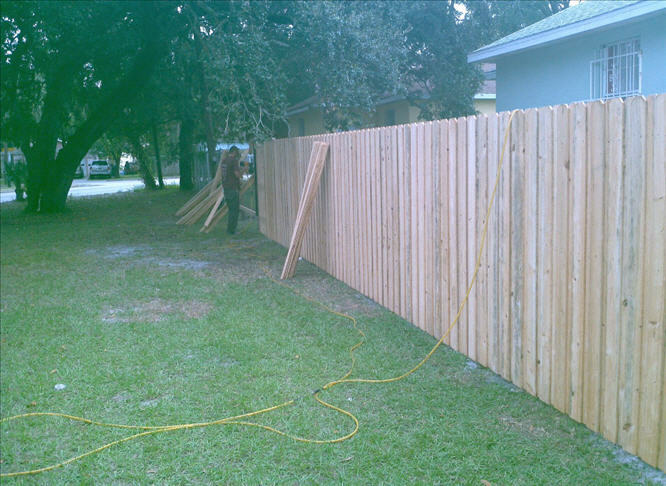 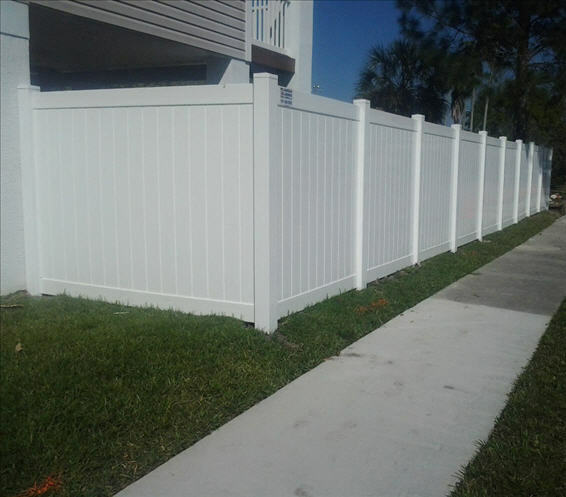 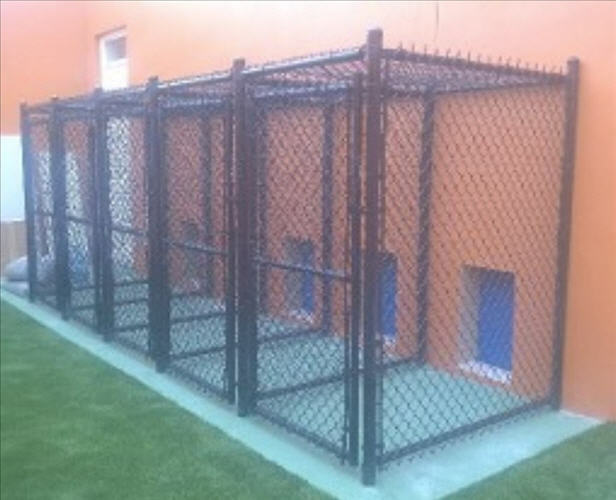 American Landmark Fence Company Inc.
American Landmark Fence Company of New Port Richey, Florida, provides high-quality residential and commercial fencing services. 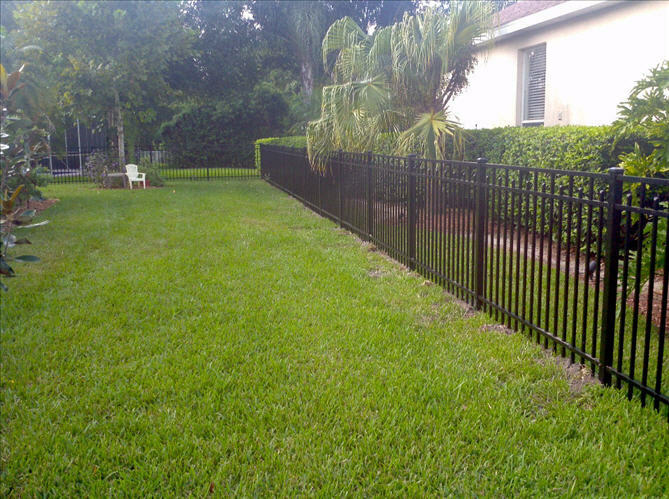 We feature affordable rates with quality results that cannot be beat. 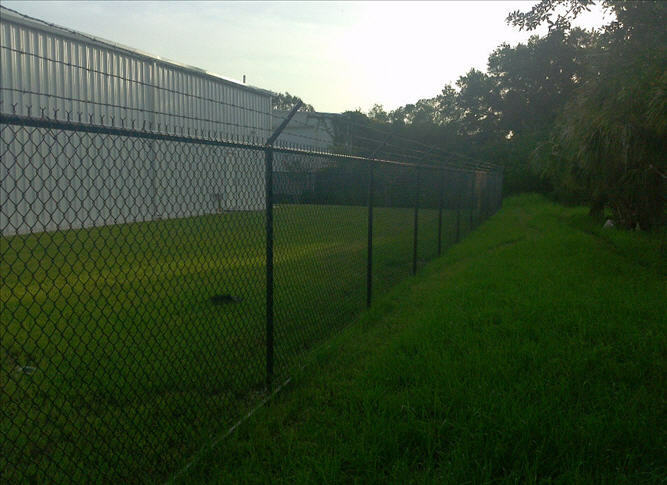 We are dedicated to excellence.